A huge thank you goes out to the following community partners for continuing to make Hero Spark possible! Hero Spark has partnered with OCLS to provide the free After School Adventures program at three county-wide branches, and seasonal camps for the past five years! Hero Spark is the proud recipient of the Mayor’s Matching Grant in 2017 and 2018. The Walt Disney Company has supported Hero Spark since 2017 through the Disney Grants program with Hero Spark being a recipient of the grants in 2017 and 2018. We are proud to partner with the Winter Park Library on our Weekend Adventure programs, and Family Game Nights. Hero Spark thanks Social Bridges for its guidance and continued support by hosting the 2019 Hero Spark Adventure camps! Yelp has been a proponent of Hero Spark since the beginning, partnering in fundraisers and programs since 2015. 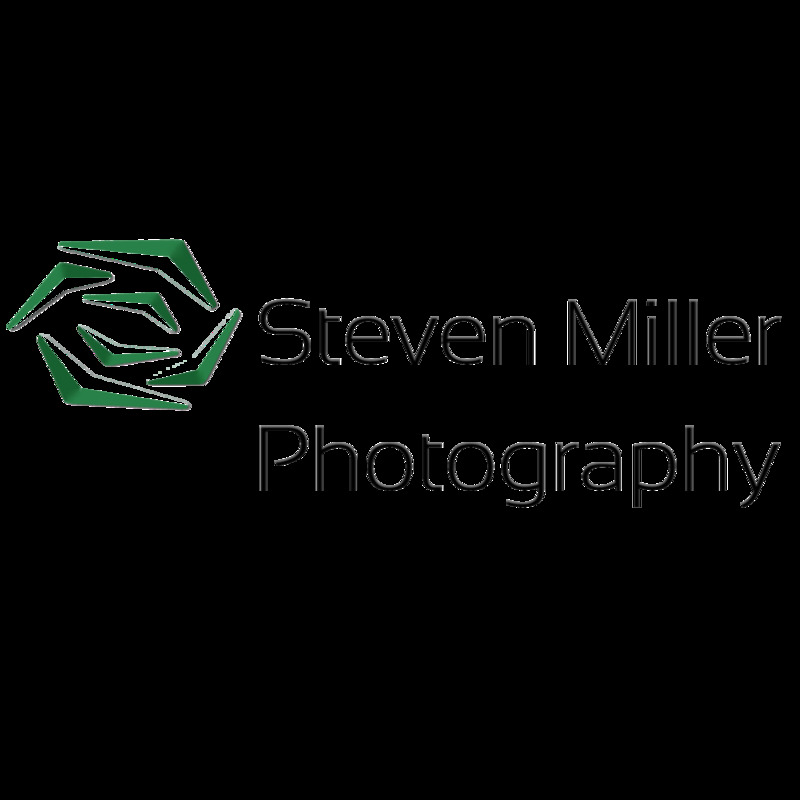 A special thank you goes out to Steven Miller for beautifully capturing our young heroes in action.